Olive growing in Greece, started mostly on small family estates, where a particular relationship is built between the olive growers and the olive trees, with respect and care as predominant features. It is a loving relationship that bears precious fruits. 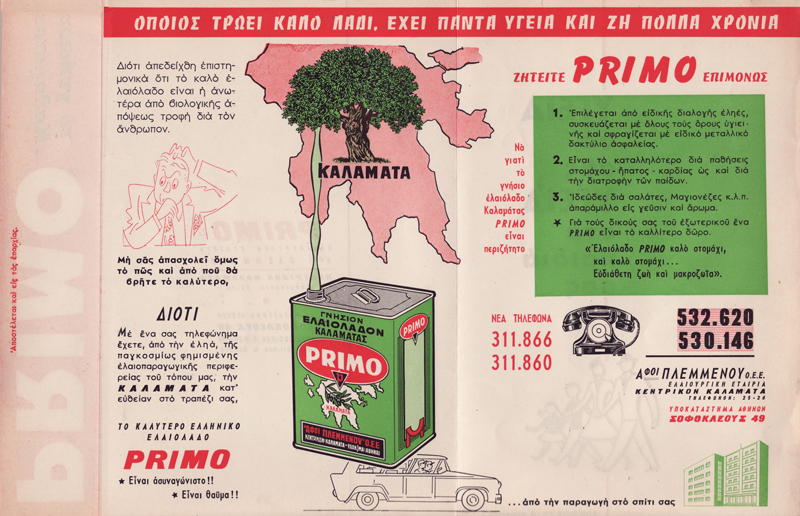 Thus begins the history of our company, established in 1989, in Kalamata, a town of the Peloponnese region in southern Greece, where the highest quality of olive oil is produced since ancient times. 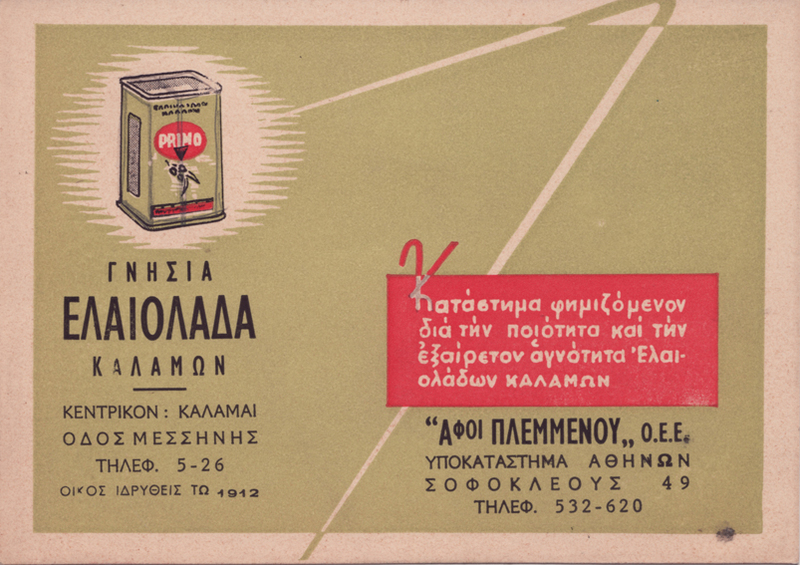 In 2013, our company was merged with Greek Land Foods LTD, a traditional Greek company established in 1912, in Kalamata, packing extra virgin olive oil. The new brand “esti” was successfully introduced in 2009. Since 2009, “esti” has grown into an international brand sold in more than 25 countries. The new company was renamed to Lelia Foods S.A..
Lelia Foods S.A. facilities are located in an area of 12 acres, in Kalochori Avlida (88km from Athens International Airport). The company has 4 production lines for packing olives, olive oil, spreads and other snacks and operates according to high quality standards. “esti” products now include olives, spreads and more, in addition to a broad range of extra virgin olive oils.